Human depletion of soil and wood resources is dramatically altering the biodiversity of both terrestrial and aquatic ecosystems. 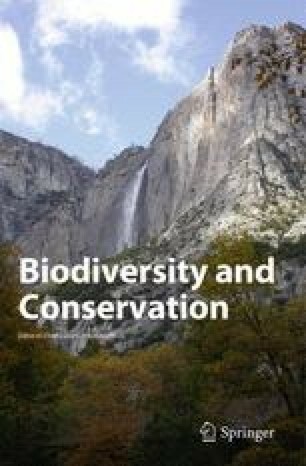 This paper provides an overview of the numerous linkages between the depletion of soil and wood resources and the loss of biodiversity. While some of these linkages are well documented, others remain speculative or unexplored. In order to understand the full ramifications of resource depletion on biodiversity, additional research is required.